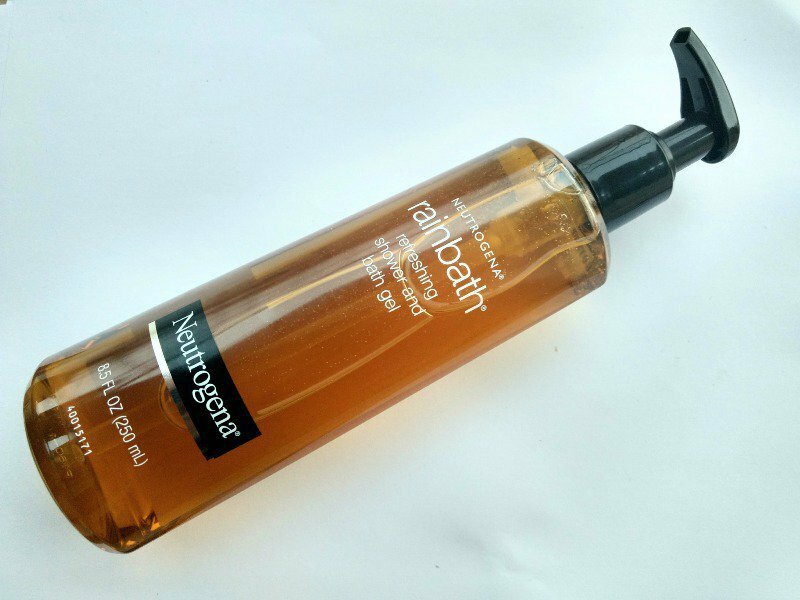 Today, I will be reviewing the Neutrogena Rainbath Refreshing Shower And Bath Gel, which has been reviewed as one of the best shower gels to get rid of back acne. Read on to know my take on this Neutrogena body wash.Back acne, also known as bacne, is a problem in many people and it happens because of various reasons like imbalanced diet, hormonal issues, and many others. Its unique fragrance of spices, fruits, and herbs provides a clean, fresh burst that awakens your senses and refreshes your entire body. A rich, conditioning lather leaves the skin in better condition. This special formula rinses clean, without any heavy residue. In the shower, smooth product on your body with moistened hands, puff or washcloth. Gently lather and rinse off. In the bath, add it to running water. When shaving your legs, use it as a skin-smoothing shaving gel. Full marks on the packaging. It has a pump up bottle and is pretty easy to use. The bottle is transparent with a black pump cap. There is no chance of leakage or spillage, making it ideal for travels too. It smells like exotic herbs. The fragrance is absolutely divine. I love it. I just wanted a refreshing shower gel and saw this on offer and immediately purchased it since I had seen many great reviews about this product. Also, people claimed that it helped with back acne too. This was a great chance to try that. I don’t have back acne but some marks. I thought this will help. The consistency is really nice, it is viscous, gel-like, not too thick but not too runny and gives a decent amount of lather. 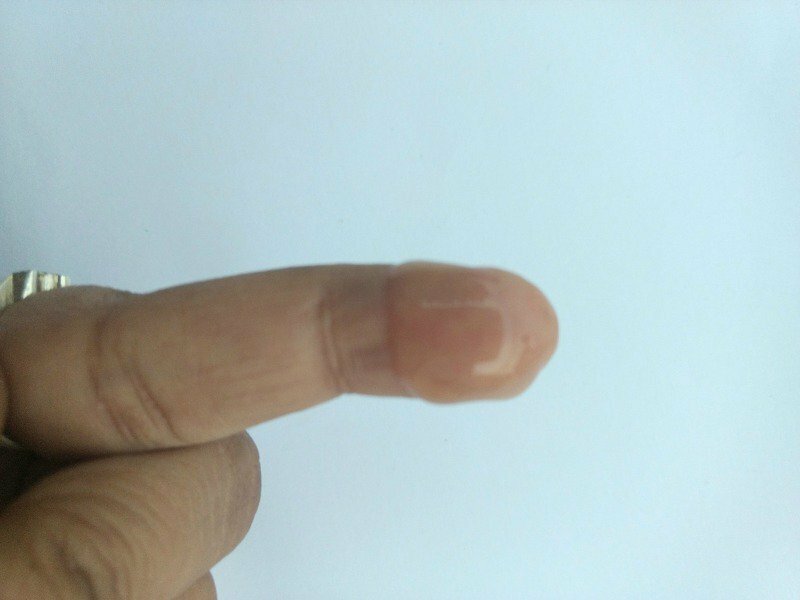 It thoroughly cleanses the skin without making it dry or stretchy. If used consistently, it helps with acne marks, so I am sure it will help reduce acne as well. It has a very refreshing smell of exotic herbs and spices, gives a very warm, cozy kind of feeling. In all, I loved the product and don’t find any harm in repurchasing or recommending it to anyone/ girls, go ahead and get your bottle of this exotic rainbath shower gel right now. Would I repurchase or recommend this? Glossypolish verdict: The Neutrogena rainbath shower gel can be used prior to shaving also, which makes it ideal to be used in a hassle as well. It helps with back acne and hence a great product at an affordable price range. Helps with body acne.. Then it’s a must try!! Indeed. Thank you so much Chaity.